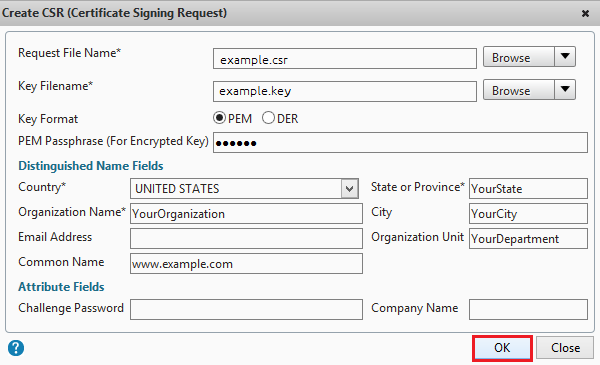 To generate a CSR (certificate signing request), you must first create an RSA key (Rivest, Shamir, and Adleman). 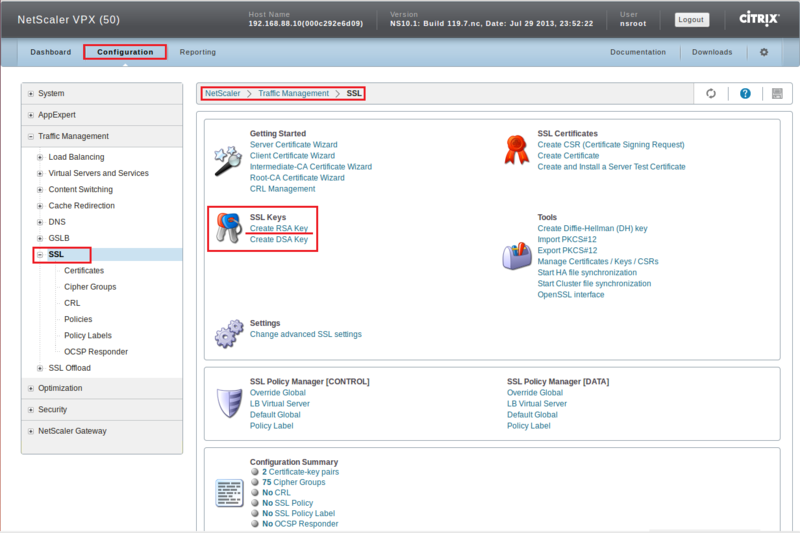 Once the RSA key is created, you can generate your CSR (certificate signing request). 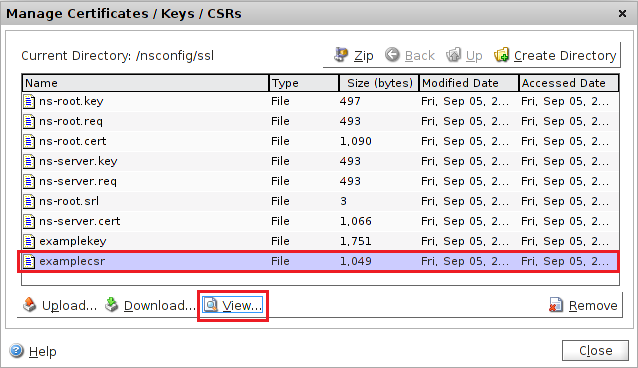 After creating an RSA key, you are ready to create your CSR and submit it to a trusted CA (like ChinaSSL) and order your SSL Certificate. 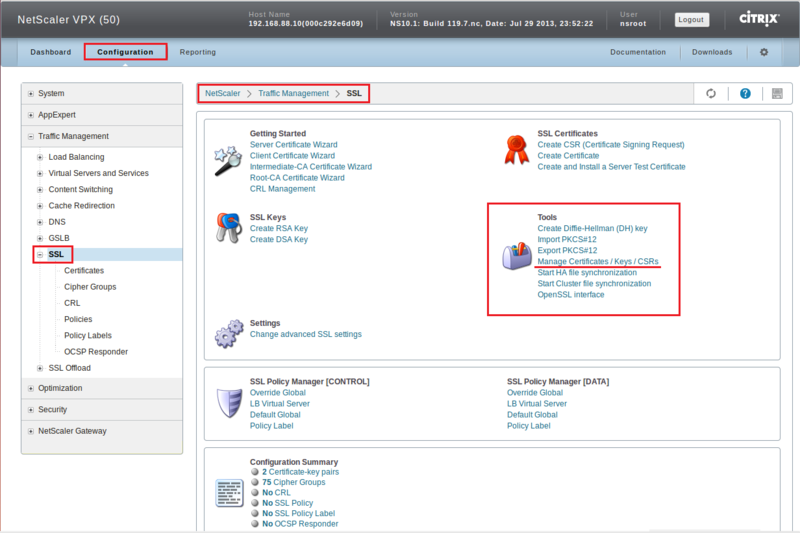 Organization Name** Enter your company’s legally registered name (i.e. YourCompany, Inc.). In the your “CSR” window (i.e. 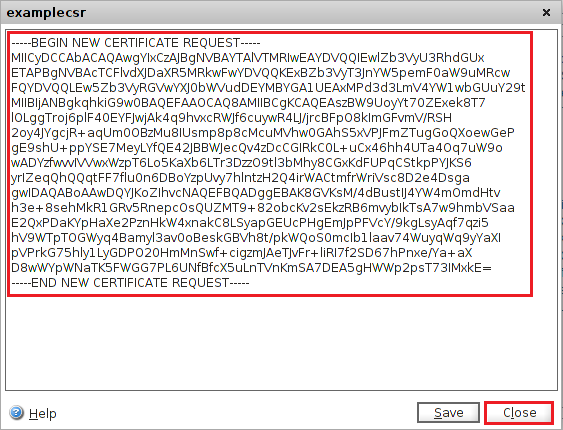 example.csr), copy the text of your CSR, including the -----BEGIN NEW CERTIFICATE REQUEST----- and -----END NEW CERTIFICATE REQUEST----- tags, and paste it into the ChinaSSL order form. 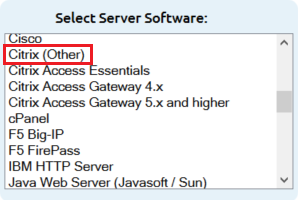 Note: During your ChinaSSL SSL Certificate ordering process, make sure that you select Citrix (Other) when asked to Select Server Software. 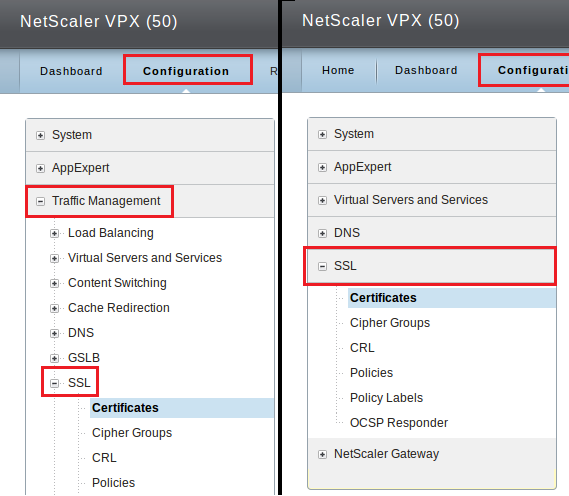 This option ensures that you receive all the required certificates for Citrix NetScaler Certificate Installation (Intermediate and SSL Certificates). 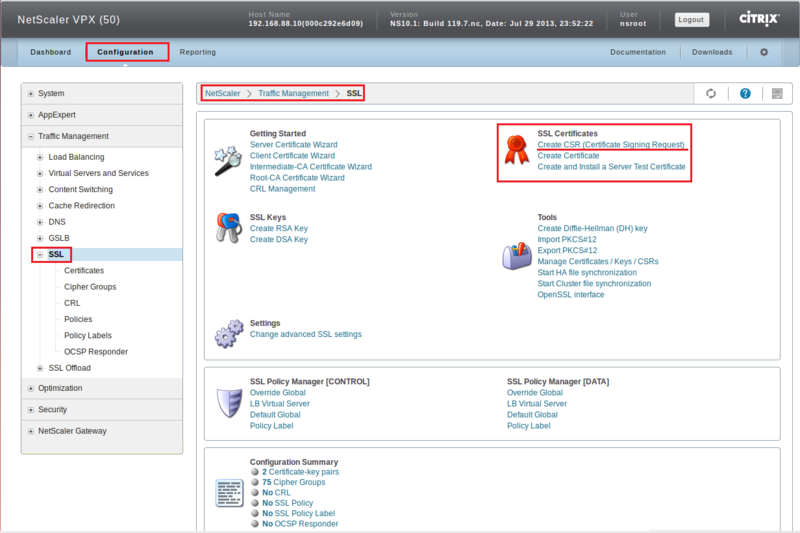 After you receive your SSL Certificate from ChinaSSL, you can install it.